FRP Fire Retardant Plastisols contain active efficient fire retadant additives for the printing and decorating of fabrics treated for fire retardance. This series is generally available in similar colors to the Series 1100. Please call for availability and prices. This series is available in white and black. A base is available for mixing colors with the use of concentrated pigments. 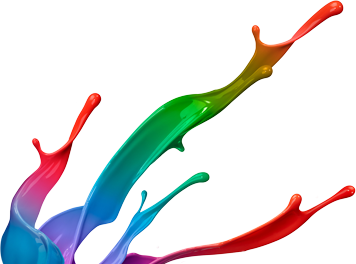 Formulas for colors are available if our toner concentrates are used. If a special color is needed, it can be matched at no extra charge on a 5-gallon minimum order.